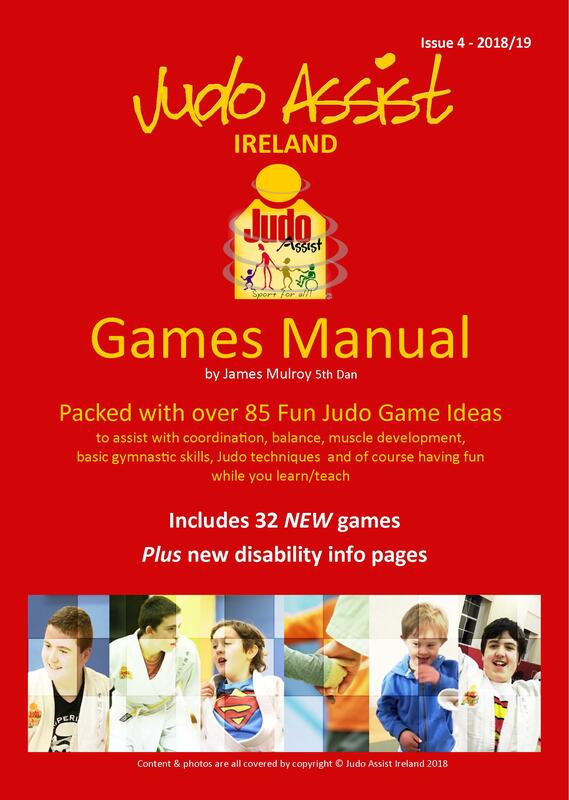 The Judo Games Manual vol 4 has, 48 pages – over 85 games & exercises – 32 new games – 5 new disability info pages. 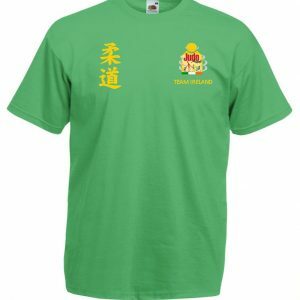 This Games Manual has been developed to be used as a coaching tool for judo coaches who recognise the benefits of using game playing as a fun, innovate and creative way of introducing judo to young children and children and adults with additional needs such as learning disabilities, physical restrictions and social disabilities (autism, ADHD etc.). Using games as a developmental tool enables the learner to participate at a level which is comfortable for them and to have a positive and fun experience in doing so. 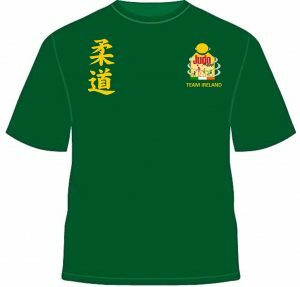 This manual includes a series of games and exercises to assist with coordination, balance, muscle development, basic gymnastics skills and of course judo throwing and grappling techniques. It is designed to make learning fun and is fully adaptable to cater for the needs and abilities of a wide cross section of participants. Please enjoy!